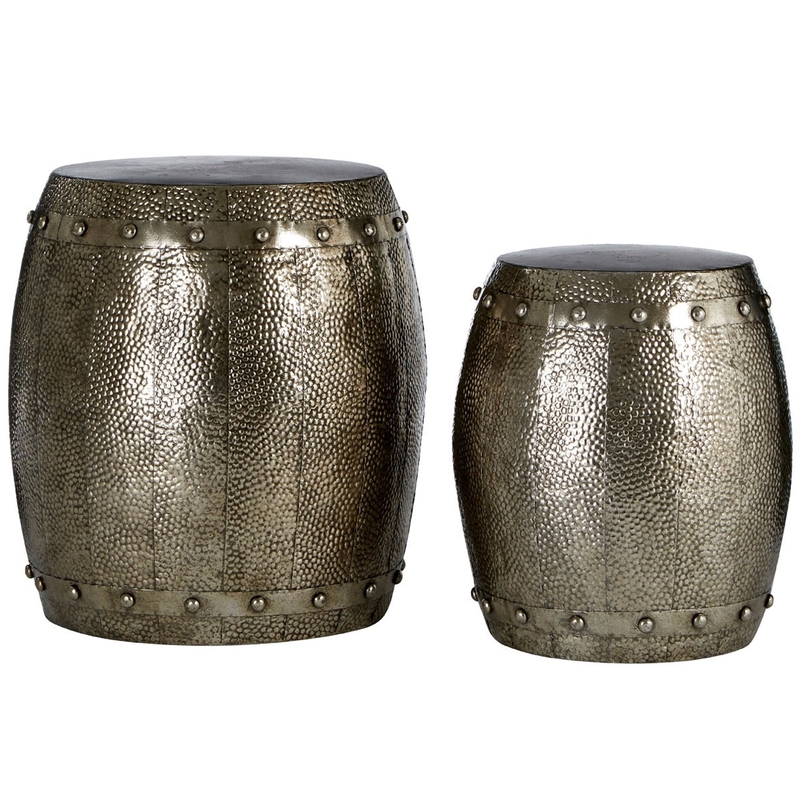 We are proud to introduce these beautiful Reza Hammered Drum Stools. It'll look fantastic in any home, especially a modern and contemporary one. As well as looking fantastic, these stools are also very comfortable and sturdy.